These books by and about well-known people have just been added to our collections. 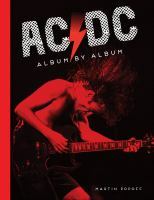 Rock journalist Martin Popoff tracks the history of AC/DC through their 16 studio albums. The book also includes photographs and memorabilia from the band’s long history. This latest biography of David Bowie has been drawn from interviews with key figures in Bowie’s life. 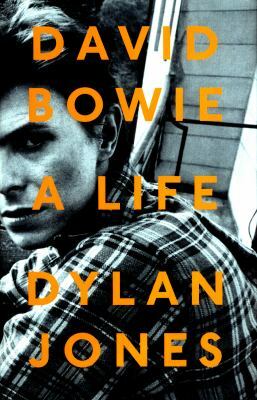 Dylan Jones also wrote another biography of Bowie in 2012 called “When Ziggy played guitar: David Bowie and four minutes that shook the World” This book is also available here. 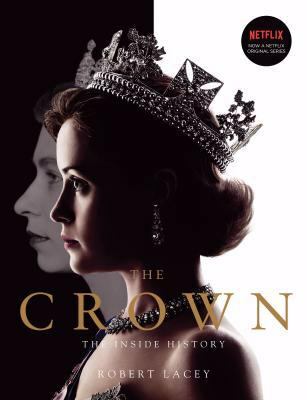 The Netfix series The Crown chronicles the reign of Queen Elizabeth II. This book is the companion to the series written by royal biographer Robert Lacey. The TV series is also available on DVD. 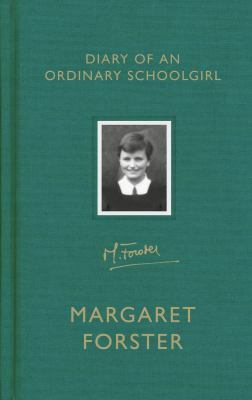 In 1954 Margaret Forster was a 15 year old girl living in Carlisle. This beautiful little book is Margaret’s diary from that year. Dare not linger is the story of Mandela’s five years as president of South Africa. 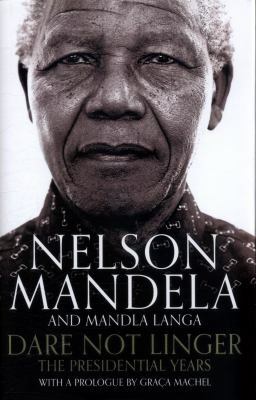 Mandela had started writing his memoir but was unable to finish it. Mandla Langa used Mandela’s unfinished draft and his notes to complete it. Dare not Linger is also available on audiobook. 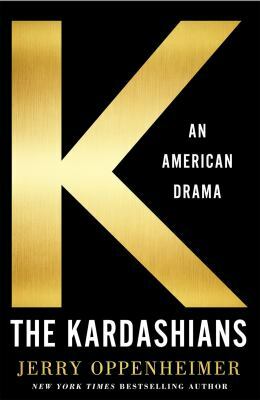 The unauthorised biography of reality TV’s most famous family. Jerry Oppenheimer has also written books about Anna Wintour and the Mattel toy company. 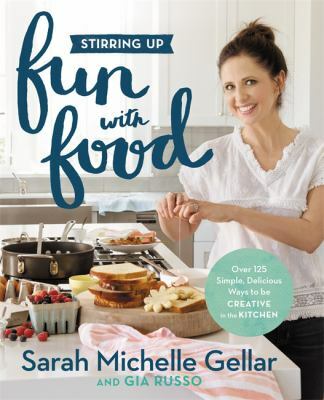 This cookbook by Sarah Michelle Geller and Gia Russo includes over 100 recipes to help encourage children to be more adventurous with food. 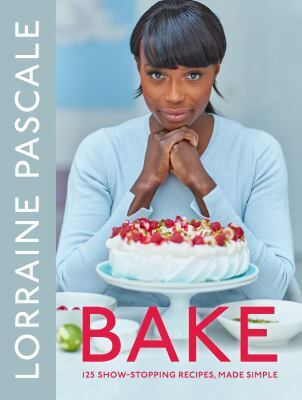 The latest cookbook from British patisserie chef and TV host Lorraine Pascale. Bake features 125 recipes for sweet and savoury bakes. All the recipes are accompanied with gorgeous, drool inducing photographs. 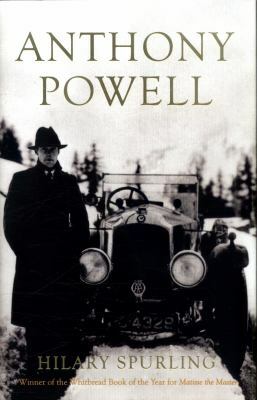 This is the biography of author Anthony Powell by British journalist and biographer Hillary Spurling. 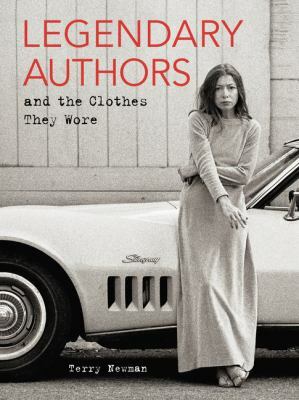 A fascinating look into the fashion styles of 50 literary icons by fashion journalist Terry Newman. This book covers everything from the three piece suits of Edgar Allen Poe to Truman Capote’s hats. A great book for lovers of literature and fashion. 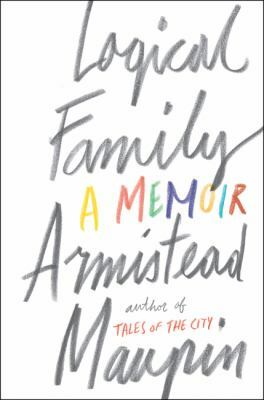 Logical Family is the long-awaited memoir by Armistead Maupin, the author of the Tales of the City series. The story of Jelena Dokic’s tennis career and the years of abuse she endured at the hands of her father.